Have trouble seeing your blind spot as you drive? Did you almost have an accident even though you checked your mirrors before you changed lanes? It can happen more often than it should. Even when we make a best effort it’s hard to always see your entire blind spot area on either side of your car, especially the right hand side. 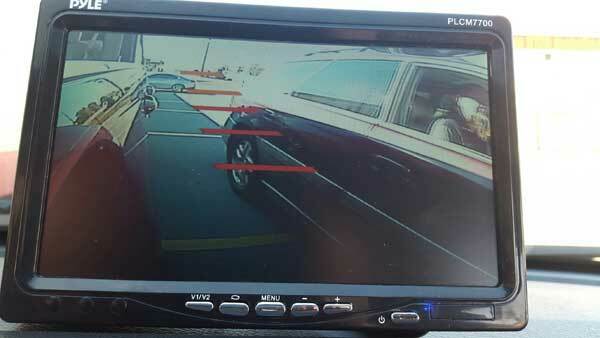 A blind spot camera with a clear side view of your vehicle will solve your problem. See clearly what’s there at any time. Avoid taking chances while you drive. 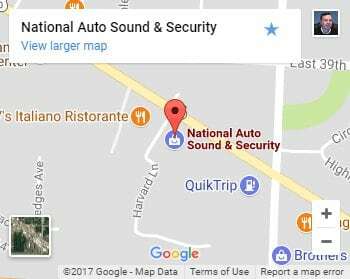 Now there is no reason to have to turn your neck and take your eyes off the road. 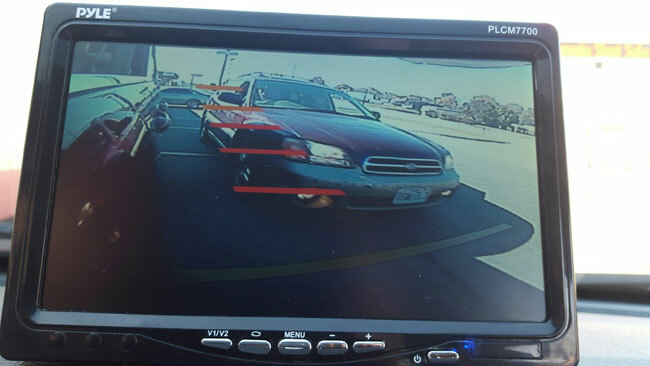 How Does the Blind Spot Camera Work? 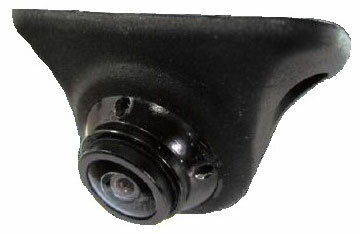 The side view camera is usually mounted to the bottom edge of your existing side mirror. You can do one camera on the right side or you could do a camera on each side. The blind spot camera is mounted, the cables are run in through the interior of your door and the door boot. No cables are visible. The side view camera is wired to a monitor. Monitors come in different types. 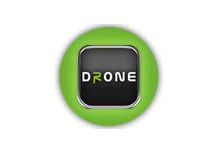 Multi-view dash monitor with split screen or quad camera ability. In some cases special adapters may have to be used especially for factory touch screen radios. 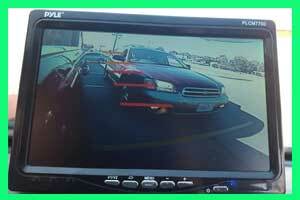 The blind spot camera can share a monitor with other cameras like your existing backup camera. In some cases this may require a special adapter or interface, especially if you have a factory radio. 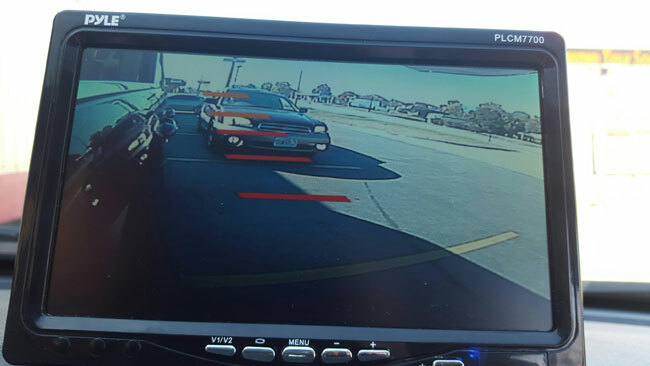 Normally the blind spot camera is wired to show it’s picture on the monitor when you turn your turn signal on to show your intention of changing lanes. If you prefer, the system may be wired to show the blind spot view all the time when you’re driving. 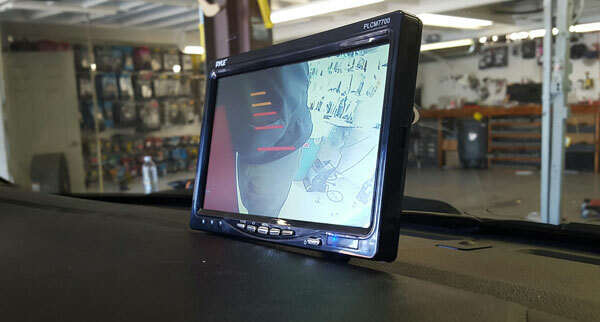 What the blind spot camera system costs will depend on what cameras and monitors you need and what’s involved in the installation of the equipment in your vehicle. 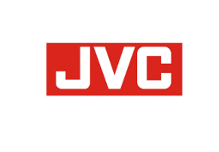 Questions on a Side View or Blind Spot Camera or Monitor setup? 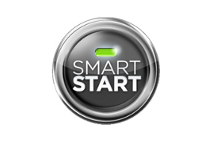 Come into Our Store and Speak with a real Backup Camera & Monitor Expert!